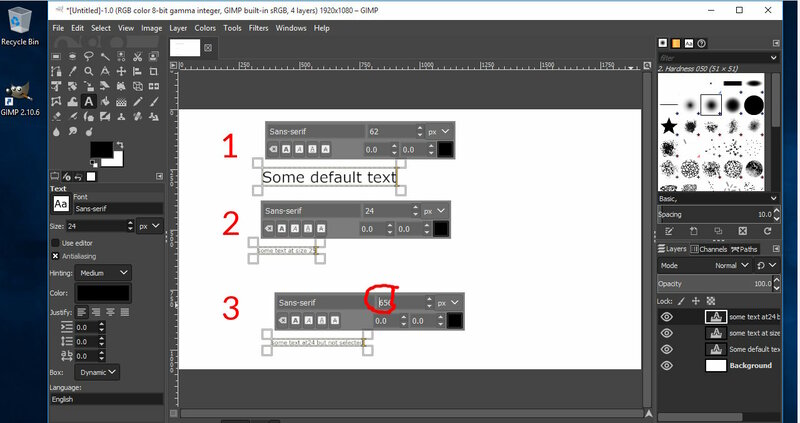 >I am a beginner to Gimp and already have an issue with inserting text. >magnifier. No idea how to undo this!! provides lots of information on what you are doing. the next time you use Gimp. >of Gimp you are using. >that provides lots of information on what you are doing. >that size for the next time you use Gimp.